Succulent plants, are known for their capacity to store large quantities water. They have modified their cellular structure in order to survive in harsh and hostile environment, thus they require very little maintenance. Their photosynthetic mechanism is peculiar, different from other plants as they open their pores during the night to gather CO2. 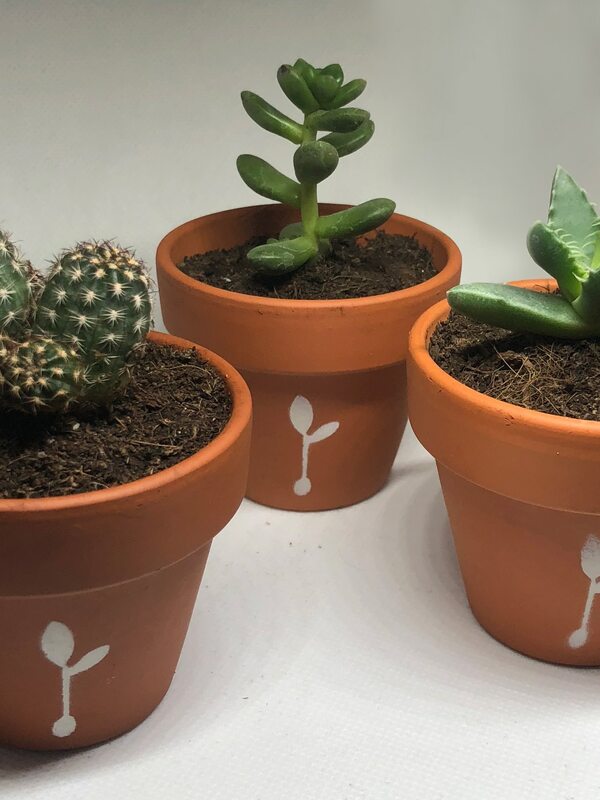 Furthermore succulents absorb pollutants such as: sulfur dioxide, nitrogen dioxide formaldehyde, different solvents and particulates (PM10). Their metabolism confine these pollutants in specialized cells, without any harm for the plant wellness. Thanks to this mechanism they strongly enhance the quality of the air we breathe around them.